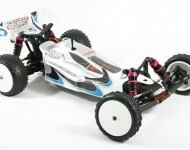 HoBao's new entry into the 2wd electric off-road market is now available in the exciting form of the H2 Pro Spec kit. The Pro kit is just that, a kit, and once built it has all that's needed to compete at the sharp end, either at club level or higher. 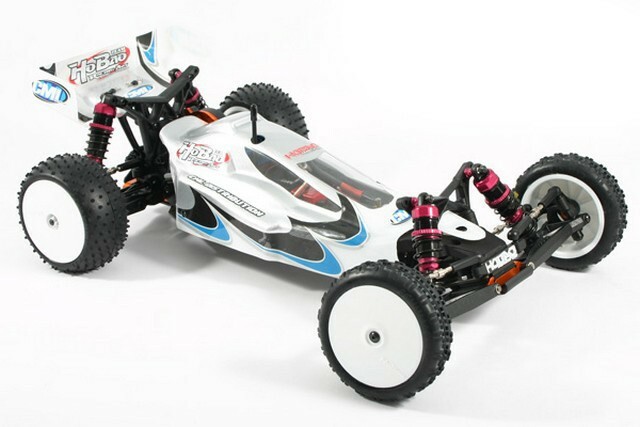 As standard it has the ability to build the car in rear motor or mid motor format with either 3-gear or 4-gear formats to suit racing conditions. Amongst other hop-up items, the Pro also comes with an alloy centre spine chassis to easily handle the rigours of the racing track.